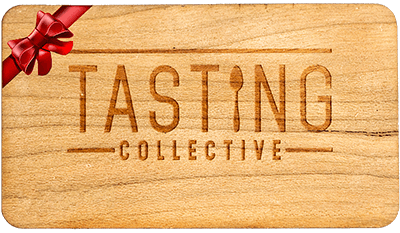 Give the gift of Tasting Collective membership. That's 12 months of incredible chef-led dining events at top independent restaurants, as well as exclusive perks from the best food‑related brands. Our member services team will email you gift membership information and redemption instructions within 24 hours of your purchase. Pricing varies by city. First select recipient's city. Thanks for purchasing a gift membership! Expect an email within the next 24 hours from our member services team with detailed gifting instructions. If you have any immediate questions, feel free to email us at [email protected]. Once your purchase is complete, we will email you a unique gift invite code along with a digital image of your gift recipient's membership card with their name on it - which you can give to them whenever you'd like. When your gift recipient requests a membership invitation with their gift invite code, they will automatically be taken to the sign up page, where they will be able to immediately activate their free 1 year membership.